In Google I/O‘18 we saw the introduction of Firebase MLKit, a piece of the Firebase suite that tends to give our apps the power to support intelligent features without breaking a sweat. The SDK presently comes with a group of predefined capabilities that are commonly required in applications you will be able to implement these in your application regardless of whether you know machine learning or not. The ability of software to distinguish objects, places, people, writing and actions in pictures. PCs can utilize machine vision advancements, together with a camera and artificial intelligence software, to achieve image recognition. It’s accustomed perform a large number of machine-based visual tasks, like labeling the content of images with meta-tags. Now, what Firebase ML Kit offers to us is already possible to implement yourself using various machine-learning technologies. The thing with Firebase ML is that and also offering these abilities underneath a type of wrapper, it like these innovations and offers their abilities within a solitary SDK. A popular use of image recognition is the automated organization of photograph collections. Have you ever traveled to another nation and wound up with many pictures stored on your phone? Google Photos is an extraordinary case of such an application to store pictures. 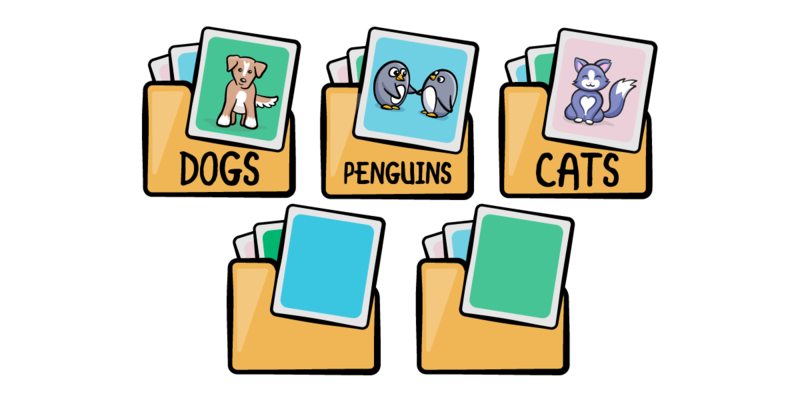 It helps you organize your photos in albums by identifying common places, objects, friends or even pets. You might be familiar with face recognition in Facebook and Instagram. Whenever a user uploads a photograph, Facebook promptly proposes tagging some of your friends. Other than the tagging feature, image recognition translates content for visually impaired people with screen readers. It additionally perceives improper or hostile pictures. Since you have some background on the possible use cases for image recognition, it’s time to learn about On-Device and On-Cloud APIs in Firebase. On-Device APIs can process information rapidly without the requirement for an Internet connection. This is useful if you don’t want to consume the mobile data of your users and you require quick processing. The principal disadvantage is the certainty of results given by ML. The confidence is a value showing how happy the ML algorithm is with the answer it provided. On-Cloud APIs offer significantly more powerful processing capabilities because of Google Cloud Platform’s ML innovation, yet these APIs require an Internet connection with work. On account of utilizing the Google Cloud Platform, this requires an payment after the initial 1,000 requests. 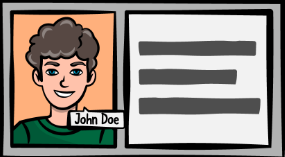 Now let’s talk about how to implement image recognition in your current application. 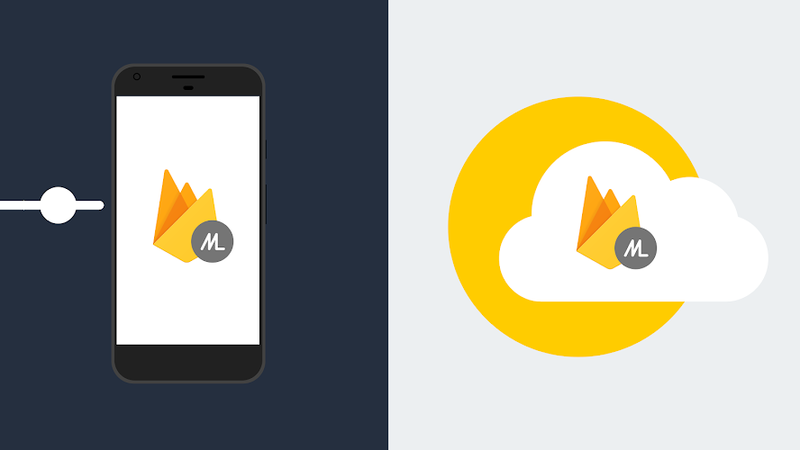 ML Kit is a subset of Firebase and it is very to configure, you just need to add your app to Firebase service. Sync your gradle file to ensure everything is working. 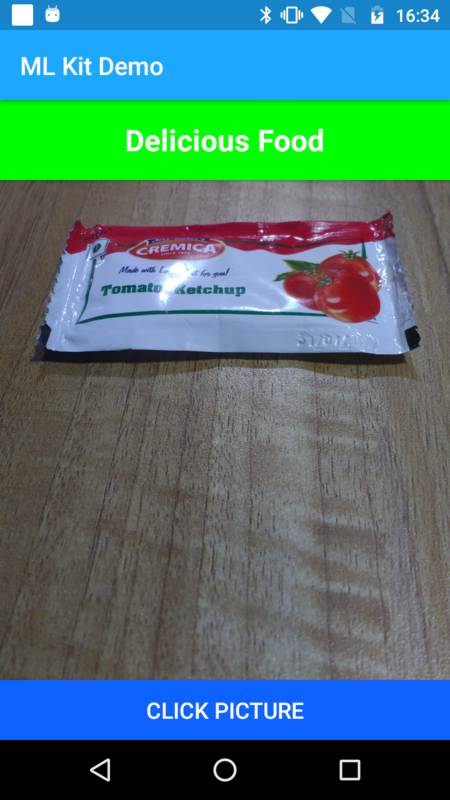 Now we are following one of the popular food model of ML Kit so we will create app in which we capture a photo and it will tell us whether it is food or not. First, you need to set up the camera and for that you need to handle runtime permissions, storagelocation, file formats and much more. 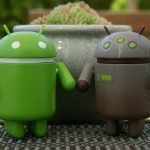 Fortunately, there are many Android libraries that can help you in handling all those complexities via an easier API. requestPermissions() asks for the CAMERA and WRITE_EXTERNAL_STORAGE permissions. If the user rejected those permissions previously, it will display a nice snack bar with a message. Hurray, your app is a toast detecting marvel! You may like to read: How Kotlin changed App Development Paradigm. How Let’s Nurture helps for building Apps using ML Kit for Image Recognition? Let’s Nurture, a top mobile app development company in India has got the expertise in providing many solutions based applications with E-Commerce and Social Networking. Our team Let’s Nurture provides best solutions for business (saving time), shopping experience, teaching experience and many more. If you want to know more about this technology in your existing mobile app, Get a free consultation from our experts at Let’s Nurture.